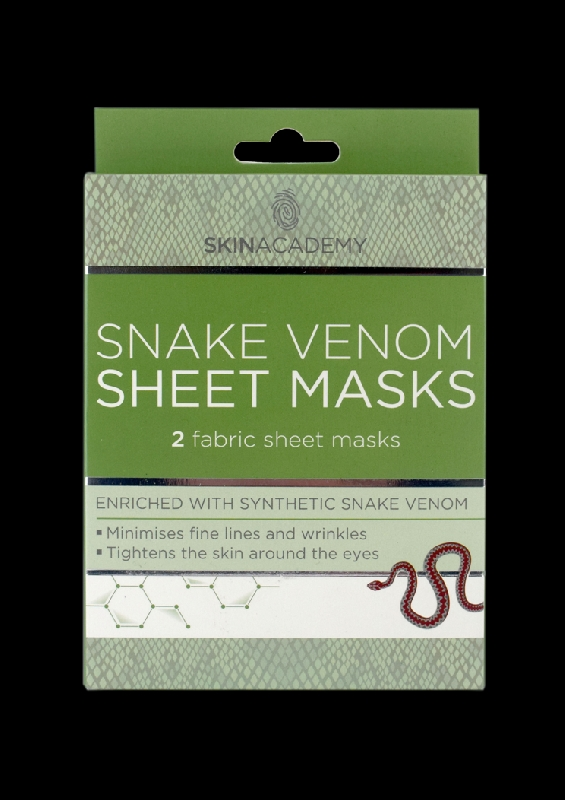 The Skin Academy Snake Venom Sheet Mask works as a soothing agent for skin, leaving your face fresh, purified and revitalised. Synthetic snake venom helps to reduce cell movement, improving the appearance of fine lines and wrinkles. The unique composure of synthetic snake venom extract applies a multi-action formula with moisturising agents, thoroughly hydrating and tightening the skin. 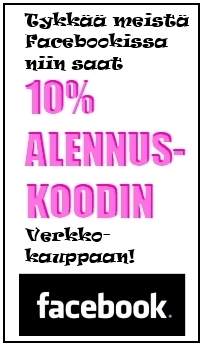 Aqua, Glycerin, Butylene Glycol, Propylene Glycol, Betaine, Dipeptide Diaminobutyroyl Benzylamide Diacetate, Dipotassium Glycyrrhizate, Carbomer, Methylparaben, Triethanolamine, Sodium Hyaluronate, PEG-40 Hydrogenated Castor Oil.